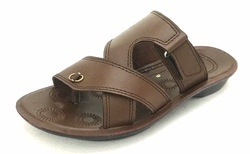 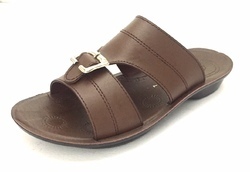 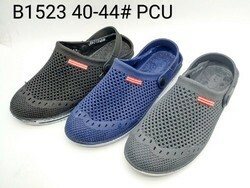 In order to cater the diversified demands of our clients, we have been able to provide a unique range of Men's PU Slipper. 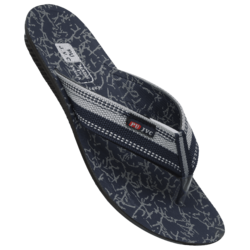 We are the leading and prominent Manufacturer, Exporter, Importer and Wholesaler of Eva Ladies V Shape Slipper. 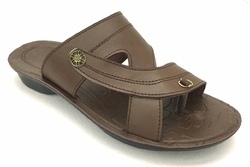 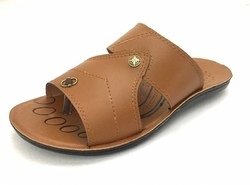 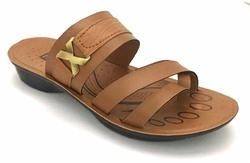 We have been able to provide a unique range of Chinese Crocs Clogs Sandals. 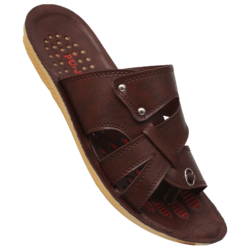 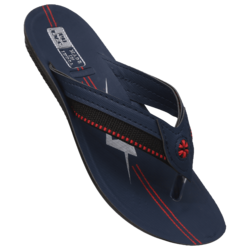 Backed by a team of expeditious and hardworking procuring agents, we are affianced in manufacturing and supplying a wide range of Mens Slippers. 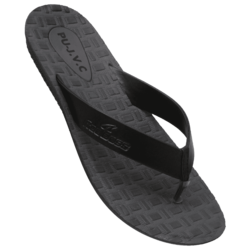 The offered slipper is crafted with high-quality Synthetic and is sure to take you to your office with complete ease and dignity. 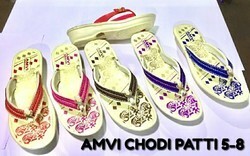 Made in good synthetic, it needs to be maintained with care and goes with anything you wear. 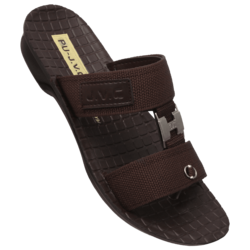 Durable outsole and a genuine midsole deliver all the support and traction you need.